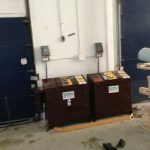 Butler Recycling is constantly designing new equipment solutions to save our customers money, and to more efficiently dispose of their waste and recycling materials. 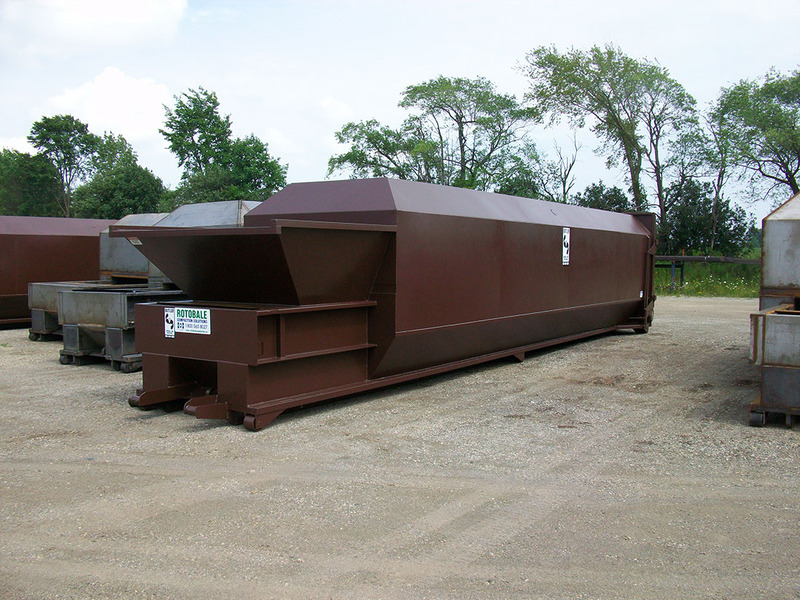 The newly designed 80 cubic yard self contained compactor is more than double the size of most self contained compactors so compaction will be an 8:1 ratio compared to disposing waste in an open top container. 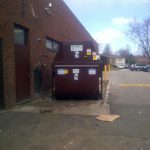 The 80yd compactor is designed for customers with a lot of waste possibly in a remote location where daily access is unavailable or not practical or economical. 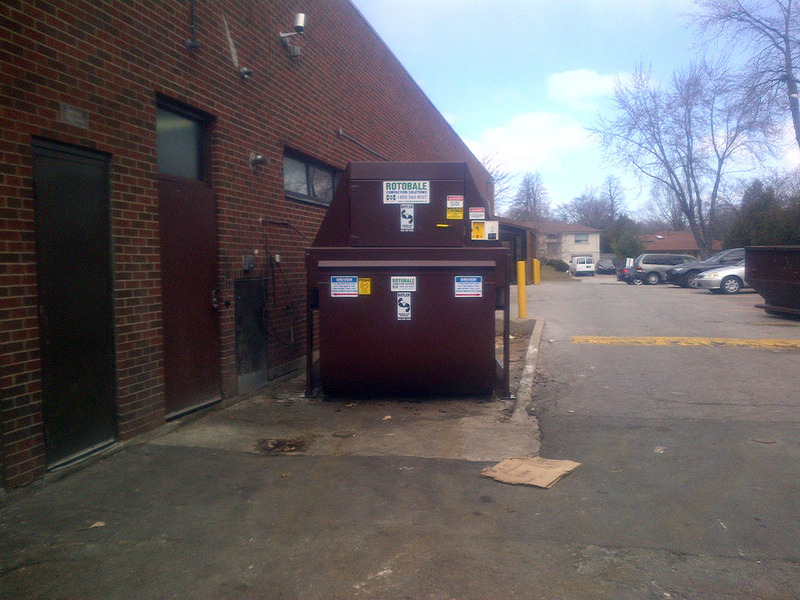 Utilizing the 80 yd compactor will save our customers on daily lift costs AND improve their environmental scorecard as truck emissions are reduced as the waste haulage are reduced. 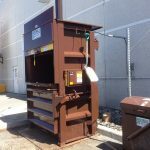 The 80yd Self contained compactor will reduce your carbon footrprint, save you money, improve production efficiency as tons of waste can be disposed of without stopping production. A self contained compactor is a cleaner more aesthetically pleasing waste equipment solution that eliminates rodent and bird issues and is not accessible from the outside, keeping the area safer. 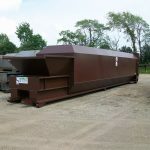 The 80yd self-contained compactor does require a very large roll-off trailer to transport the compactor. 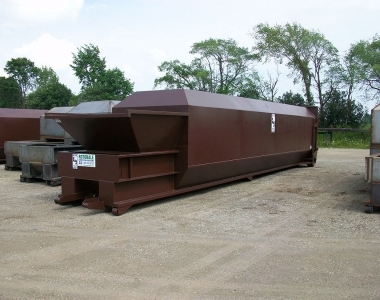 Butler Disposal and Recycling’s fleet can transport this and other large compactor containers to maximize load efficiencies for our customers saving them money and improving productivity.